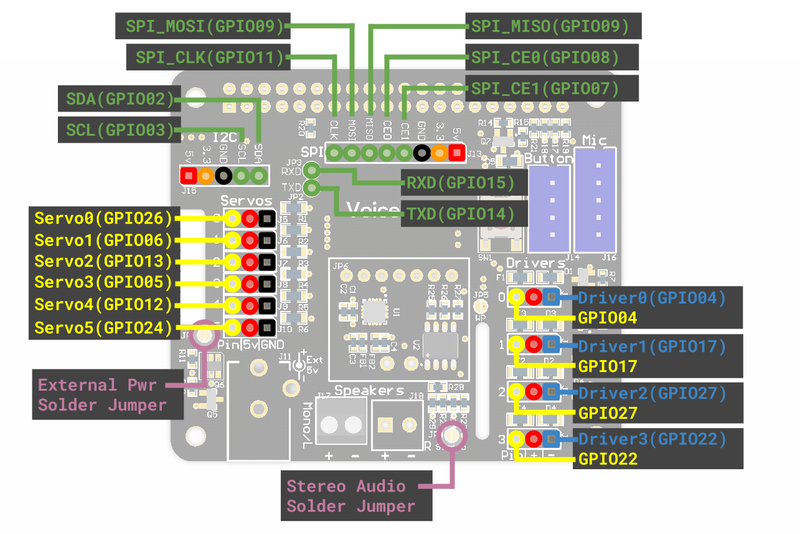 The Google AIY Voice Kit is a great way to get started with using voice commands to control a Raspberry Pi. As of 5/13/2017, the Google Assistant in this project does not play music like Google Home does. So I wanted to add the ability to play streaming radio or MP3s using voice activation. Using this method, you can get your Google AIY Voice project to play your favorite streaming radio on your voice command. First, install mpd (music player daemon) and mpc (the controller for mpd). Next, look for the word "group" in mpd.conf and change it to "audio." Now save the mpd.conf file and get back into terminal. Start and enable the mpd daemon so it will start on reboot. First, add import subprocess in action.py after the other imports. Now (after you reload voice-recognizer), when you trigger the box and say "My radio station," your radio station will play. The only problem now is that the radio station won't pause when you try to do another voice command. To make the box pause when you trigger voice recognition, you'll have to edit the main.py file to stop mpd when the trigger is activated. First, add import subprocess in main.py after the other imports. Then add the subprocess.call in the exact place shown below. This will first stop mpd and then start the Google Assistant listening again, as usual. Now sudo systemctl restart voice-recognizer to use the changes. Now trigger the box, and say "My radio station." To stop it, trigger the box and ask another question or just say "thanks." Enjoy your live streaming radio!